It was 11:30 Wednesday morning when the J.T. 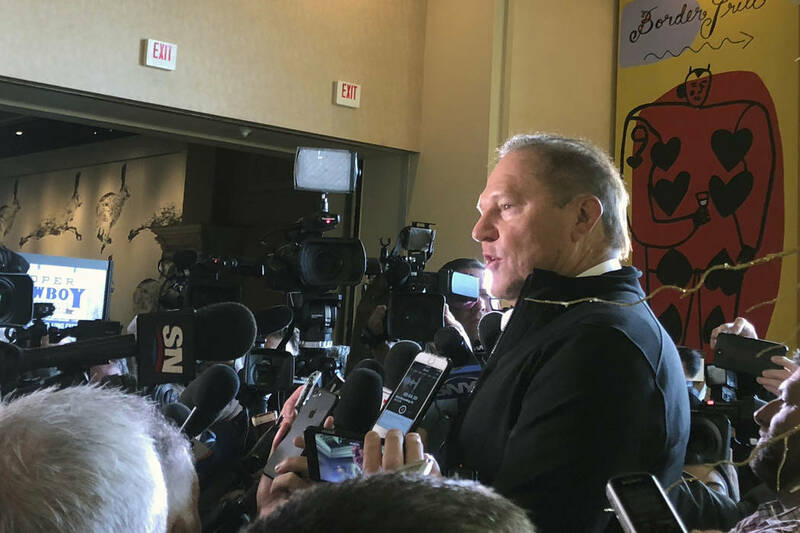 Realmuto Baseball Winter Meetings morphed into the Scott Boras Show. The super agent held a news conference to update media on client Bryce Harper’s free-agent status. It was 11:30 Wednesday morning when the J.T. Realmuto Baseball Winter Meetings morphed into the Scott Boras Show. In the media working room on the ground floor of the Mandalay Bay convention area there arose such a clatter: Bryce Harper’s agent would be holding a news conference in front of a giant Christmas tree upstairs. And faster than you could say $300 million, 10-year contract, trade rumors about Realmuto — who batted .277 with 21 home runs in 2018 but somehow had become the top story of the first two days of these meetings — were pushed to the Hot Stove League’s rear burner. If you were sitting near the front of the media room, you were last to clatter up the stairs. By the time I arrived at the giant Christmas tree, the kind of scrum members of the New Zealand All Blacks rugby team only dream about had formed. About all those relegated to positions closer to Starbucks than the giant Christmas tree heard from Boras was this: “He wants to win …” It was followed by muffled gibberish akin to Charlie Brown’s teacher lecturing. It was assumed Boras was speaking of Harper, the 26-year-old Las Vegan who has been accused of not being a winning player based on the Washington Nationals’ failure to produce in the postseason. But Boras also represents former Pirates shortstop Jordy Mercer, and it’s possible the beat guy from the Pittsburgh Post-Gazette was just doing his job with due and audacious diligence. For most of the Boras filibuster, the only voices heard were those of the Mandalay Bay security force and guys sporting bushy mustaches and cowboy hats. When the scrum finally began to dissipate, those in back lacking super hearing powers were able to get in a couple of questions about the Harper negotiations. A year ago when the countdown to these meetings began, there was speculation the winner of the Bryce Harper sweepstakes might be announced this week in his hometown. Not gonna happen, Boras said. “It could be in the short term, it could be in the long term,” he said about a timetable. “When you represent superstars, you know that sometimes the people who get this done do it when they’re sitting in a board room. They’re evaluating, and then they say: ‘We’re doing this.’ The process completely changes and you get a phone call and you’re surprised. Boras did not mention an ultimate price tag. “If any team mentions Bryce Harper or says they need a young outfielder, that means they’re interested and have already bid $300 million,” he said. Primary suitors would appear to be the Dodgers, Phillies and White Sox. 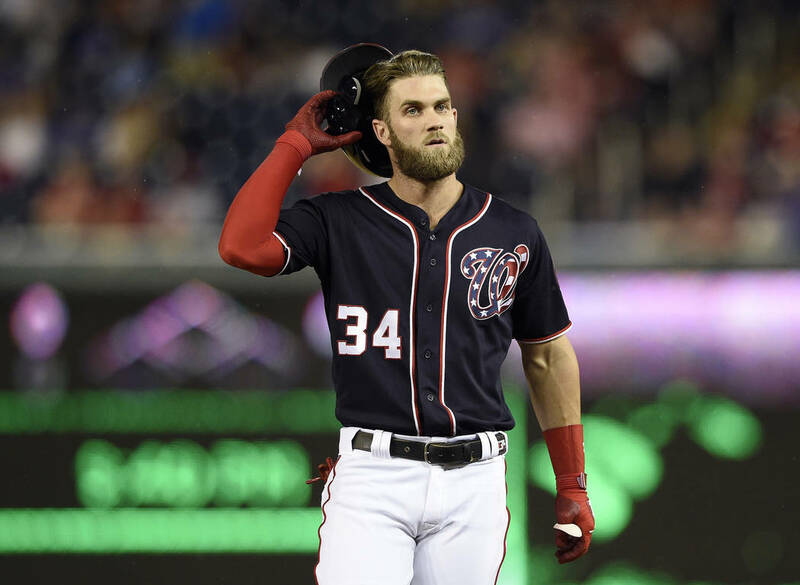 Boras suggested a door that Yankees general manager Brian Cashman seemed to have closed in regard to Harper wearing pinstripes in 2019 could be reopened, despite a no vacancy sign in the New York outfield. “When the nurse walks in with the thermometer, the issue isn’t what (it reads) that day … it’s the health of the patient when they’re ready to leave the hospital,” Boras said. Like the Las Vegas Aviators’ logo, one had to give that serious thought. What Boras was trying to say: The Yankees supposedly weren’t interested in signing his client Mark Teixeira, either, before they did to an eight-year, $180-million contract during the 2008-09 off-season. 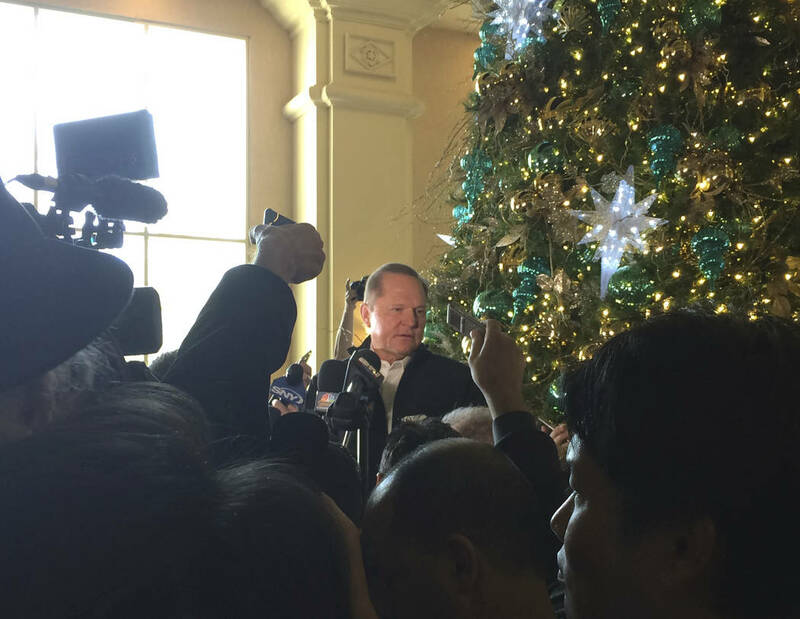 By the time Boras started making cryptic analogies, the guy who offered his buddy $20 if he’d sneak around to where the super agent was holding court and push the giant Christmas tree over on his head had wandered off toward the cowboy hats in the casino. Apparently, he needed rodeo tickets. After an hour of seemingly saying a lot but in reality very little about Bryce Harper’s immediate future, Scott Boras walked over to where another scrum, this one comprised of Japanese reporters, had formed. The media over there wanted to know if he had heard anything about the possibility of J.J. Realmuto being traded to the Chunichi Dragons.